At Dr. Ian D. Baron & Associates, we can take care of all your eye care needs. From complete eye examinations, visual field testing, laser surgery consultation and more, we offer a range of services to suit your eye care needs. 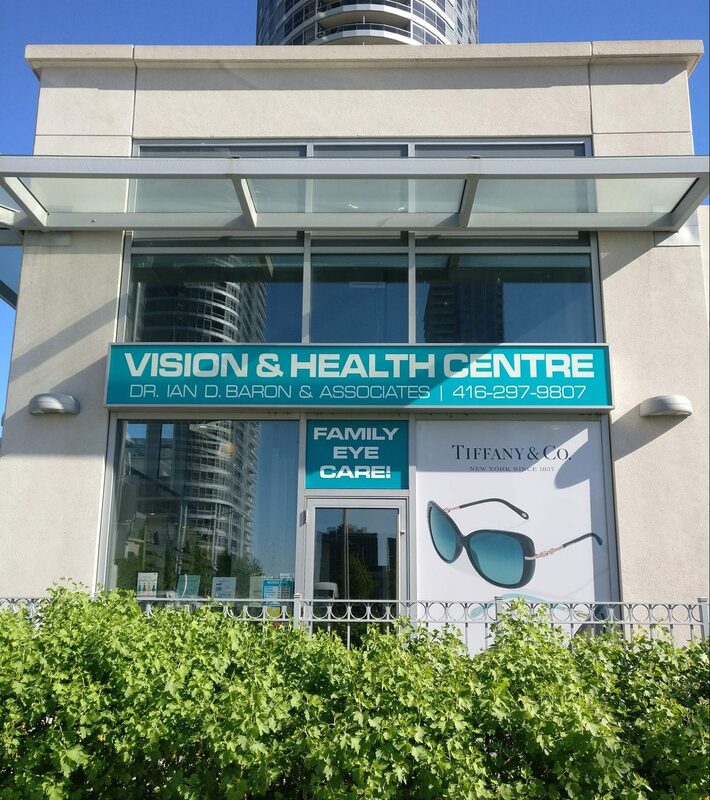 Our experienced optometrists can work with all members of your family. Whether you have glasses or are lucky to have 20/20 vision, getting your eyes checked is an important part of maintaining your overall health. At 125 Village Green Square, Unit 119 in Scarborough, ON. Directions? Dr. Baron was very accommodating to my family of 5 kids and a service dog. His staff were very helpful in helping my daughter and husband select glasses. They also helped us with our insurance, by calling to inform us about our coverage. Very accommodating. I took my sister to see Dr. Baron for her eye checkup. Dr. Baron is soft spoken and very patient. The main thing is that he has many years of experience. I told my sister that she can trust Dr. Baron entirely. Very personable staff. The eye exam was quick but thorough. Also, they have a great selection of glasses. Been going to Dr. Baron for about 20 years. He is an amazing eye doctor. A patient for many years. Always appreciate the personal service, care, and compassion always. Thanks. Call our office at: 416‑297‑9807 for further instructions. Use your best judgment on urgency, if you feel the need to find the nearest emergency room.